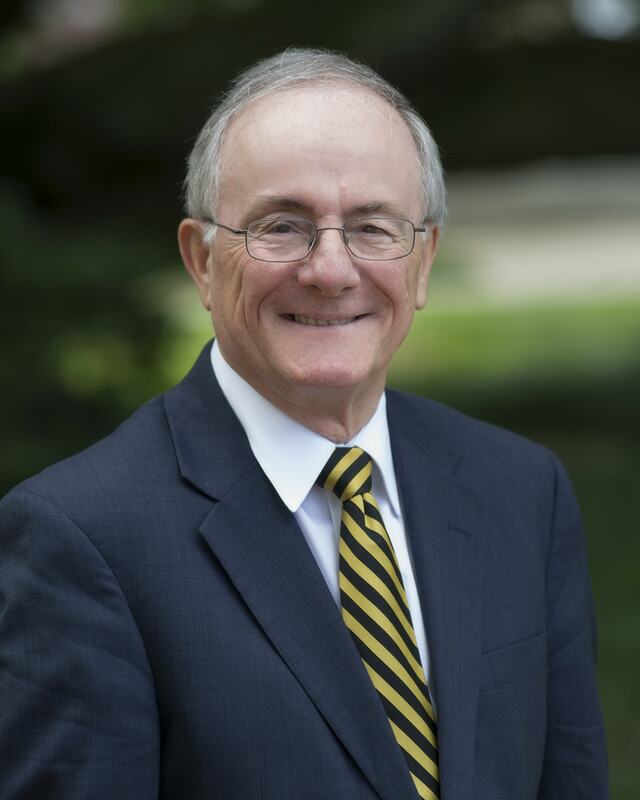 Dr. Lou Marciani is the Director of the National Center for Spectator Sports Safety and Security at The University of Southern Mississippi. The Center was founded in 2006 and is the country’s first academic center dedicated to spectator sports safety and security research, professional development, training and outreach. His extensive sports management role provides him great insight into addressing the issues constituting potential and actual threats and risks to the ongoing security and safety of spectators at sporting events and venues. His background includes an extensive career in sport management serving as intercollegiate athletic director at several universities and executive director of two national sports governing bodies for the USOC. He is the principal investigator in over 9.4 million dollars externally funded grants through the Office of Homeland Security and U.S. Department of Education. His work at the Center focuses on the development and implementation of FEMA sport risk management, incident and evacuation training and exercise courses. He has been involved in the development of a computer-based modeling, simulation and visualization tool to aid sport managers, policy makers as well as emergency managers in their “what-if” scenario training to enhance their critical decision making capabilities of preparedness, response and assessment of their overall sport event security. Under his leadership, the center has grown into a National Center, the addition of a National Sport Security National Laboratory, establishment of the Institute for the Study of Sport Incidents and the Annual Sport Safety and Security Conference & Exhibition. The Center has an international outreach, actively working with professional sport leagues, NCAA, private sector and government agencies in enhancing sport safety and security. Dr. Marciani is an active speaker on sport safety and security at international and national sport organization annual conferences. Lauren is the Senior Associate Director of Operations for the National Center for Spectator Sports Safety and Security. Her role is to manage and coordinate all operations in the Center to include but not limited to the oversight of all grants, projects, budgets and staff. She assists the director with development and implementation of programs, special events and training sessions..
She received her Master of Public Health Degree from The University of Southern Mississippi with an emphasis in Epidemiology and Biostatistics. She received her Bachelor’s degree in Community Health Sciences with an emphasis in Health Promotion. She is also a Certified Health Education Specialist through the National Commission for Health Education Credentialing. 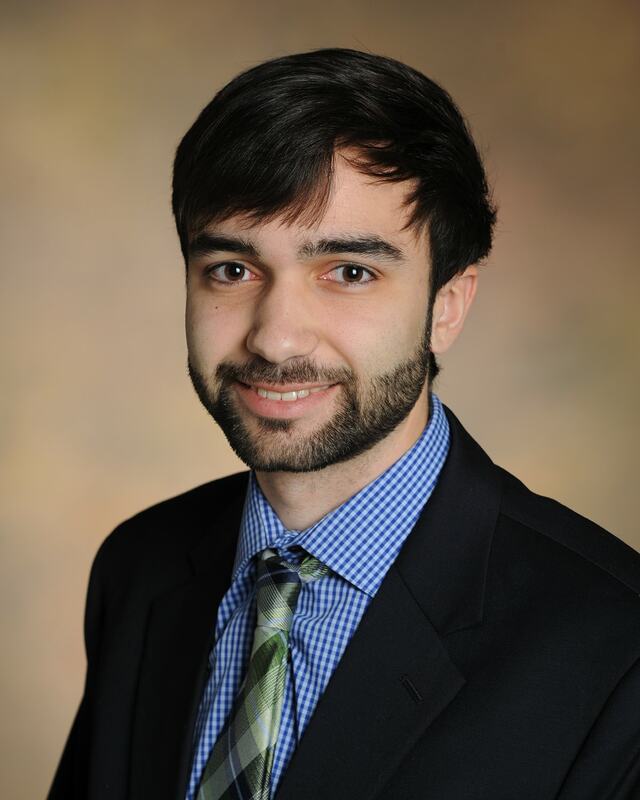 Daniel is the Assistant Director of Curriculum at the National Center for Spectator Sports Safety and Security (NCS4) at the University of Southern Mississippi. He provides leadership and oversight for the development and implementation of sport and special event curriculum, training, exercising and assessment. Daniel also directs the National Sport Security Laboratory (NSSL) and works with solution providers and industry experts to research, evaluate and validate safety and security systems and technology. Before joining NCS4, Daniel was a Deputy Director of Emergency Management in the United States Air Force. In the past 10 years he has served as an emergency response team leader, in a multitude of positions within the Incident Command System (ICS), and as an EOC manager in several real-world events and major exercises. He has also developed and managed emergency management plans and programs for multiple disciplines and organizations. Daniel is an Anti-terrorism Officer, a Hazardous Material Technician, and was awarded the Certified Emergency Manager (CEM®) designation by the International Association of Emergency Managers in 2013. Bill is the Manager of Curriculums for the National Center for Spectator Sports Safety and Security. In this role, Bill provides leadership and oversight for the development, implementation, and strategies for the sport safety and security domestic and international curriculums, including INTERPOLs Project Stadia. 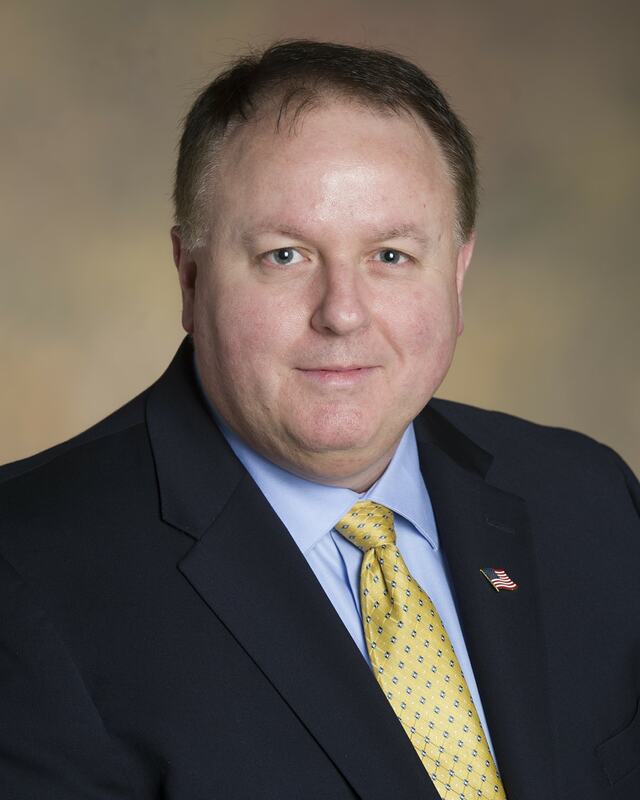 He has extensive experience in the criminal justice field, including Chief of Police in Milton, Florida, and Director of Training for the Harrison County Sheriff’s Office in Mississippi. He is a graduate of the FBI National Academy, the Chief Executive Seminar of the Florida Department of Law Enforcement, and the Law Enforcement Institute at Louisiana State University. 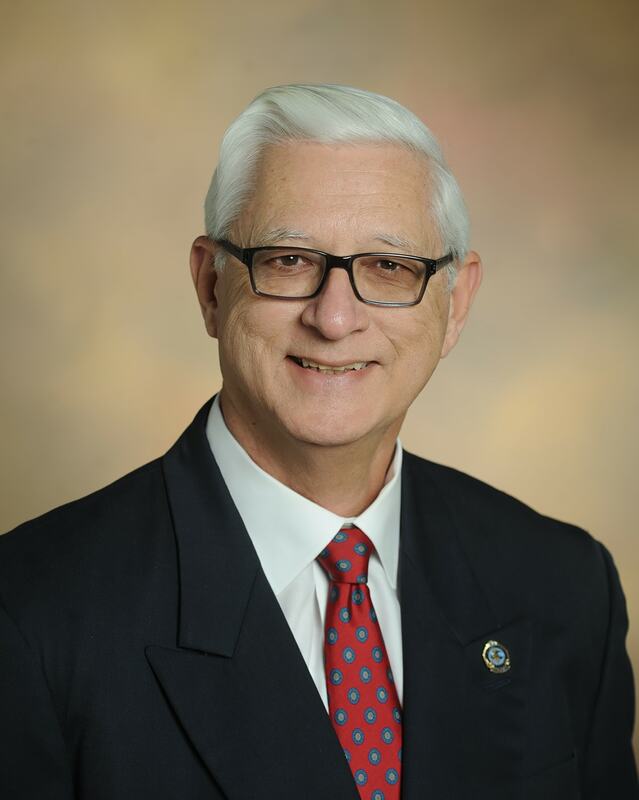 Bill holds a PhD in Human Capital Development from the University of Southern Mississippi, a Master’s degree in Adult Education from the University of Southern Mississippi, and a Bachelor’s degree in Criminal Justice from William Carey University. Allan is a former British police officer who served 29 years with the Royal Ulster Constabulary/ Police Service of Northern Ireland and he has extensive experience in managing crowds, civil unrest and terrorism. During his service he was commended six times and recognized on a further five times for Bravery and Good Police Work. In 2006 he was awarded the Queen's Police Medal personally by Her Majesty Queen Elisabeth II for the resolution of the longstanding violence and civil unrest in North Belfast and in 2009 he was awarded the Scottie Addison award for his outstanding contribution to British Police Training by the Association of Chief Police Officers in the UK. In 2006 Allan took a unit of Northern Ireland Police Officers to France to take part in the European Deployment training programme by the French Gendarmerie Nationale alongside police contingents from the Guardia Civil from Spain, the Royal Marechaussee from the Netherlands, the Italian Carabinieri, the Romanian Jandarmaria and the Turkish Gendarmerie. Allan completed his police service as Inspector in charge of Public Order training and acted as subject matter expert and adviser to the UK Government in Northern Ireland, multiple British Police forces and Her Majesty's Inspectorate of Constabulary. 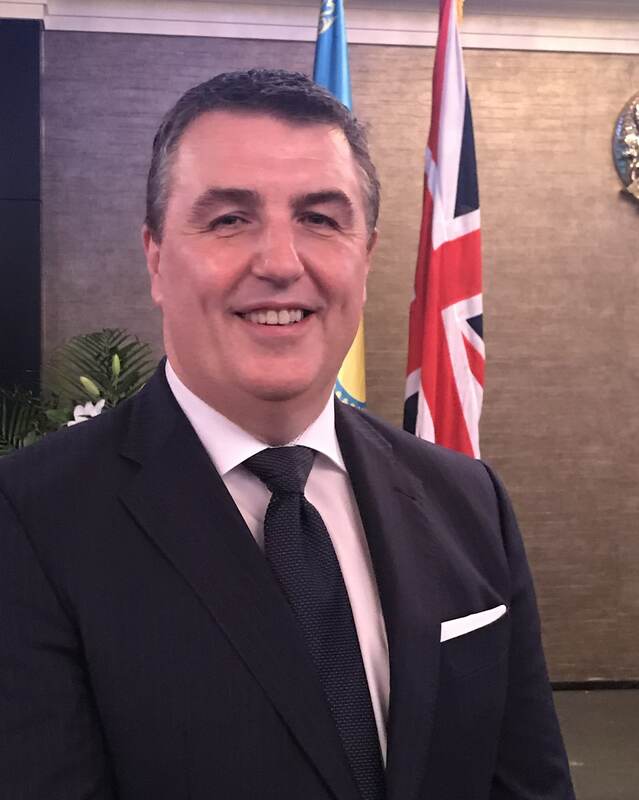 Since leaving the service Allan has worked on training and advising Police Commanders in the United States, Canada, Europe, the Middle East and Africa and he is a regular lecturer at Queens University in Belfast. In 2013 he was recruited to the Scottish Police College in Tulliallen to design and deliver their first events management course in preparation for the Commonwealth Games in 2014. The games were an outstanding success with 4950 athletes from 71 nations engaged 17 different sports with 1.3 million ticketed spectators. In 2014 he designed, delivered and managed the training of the Jordanian Gendarmerie in crowd control, protest management and events management in the wake of the 'Arab Uprisings' and in 2016 he was recruited to design and deliver the training for tactical police commanders responsible for the delivery of the 2022 Football World Cup in Qatar. Allan is a keen sports fan and in 2009 he was recruited as the Events Safety Manager for Ulster Rugby and he implemented a number of changes to the stadium improving safety for staff and supporters alike. 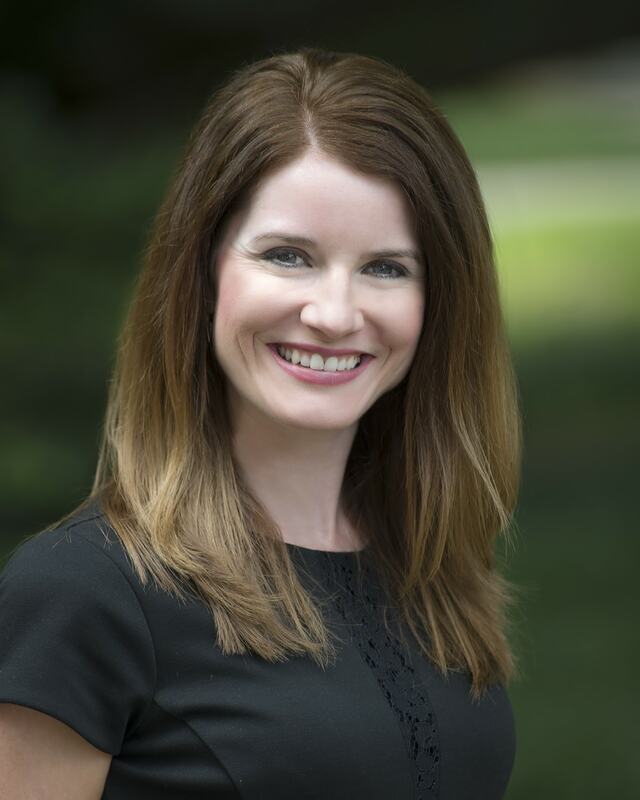 Alison is the Manager of Communications for the National Center for Spectator Sports and Security (NCS4) at The University of Southern Mississippi. 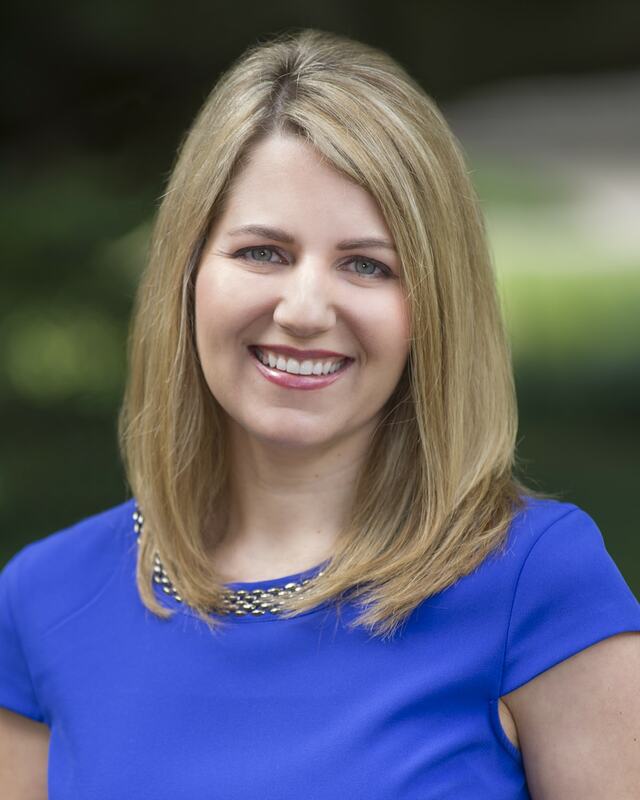 Her role is to manage and coordinate the communication and marketing efforts of the Center including the NCS4 newsletter, website, social media, print and web materials, as well as media relations. In addition, she oversees exhibitor/sponsorship sales and management for four annual Safety and Security Summits, as well as the annual National Sports Safety and Security Conference and Exhibition. Alison received her B.F.A. in Graphic Design from Mississippi State University and a M.S. in Public Relations from The University of Southern Mississippi. Tymika Rushing is the Manager of Business Affairs for the National Center for Spectator Sports Safety and Security (NCS4). She is responsible for overseeing the daily financial operations of the center which includes coordinating processes in budgeting and compliance for grants and externally funded projects, contractual amendments, and various fiscal responsibilities. Her role is to provide comprehensive financial management to include but not limited to budget planning, forecasting, compliance, and financial reporting. 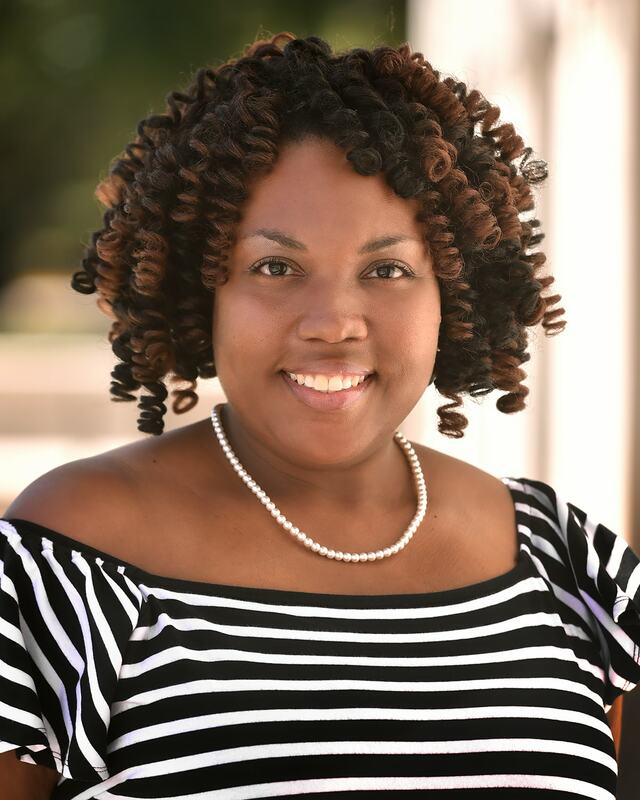 Before joining NCS4 Tymika was a Contracting Specialist at the NASA Shared Services Center (NSSC) and for the past 6 years worked as a Grants & Contacts Coordinator within the Office of Research Administration at the University of Southern Mississippi. Tymika received her Bachelor of Science in Business Administration from The University of Southern Mississippi. She received her Master of Business Administration degree from William Carey University. Chris is the Manager of the National Sport Security Laboratory (NSSL) for the National Center for Spectator Sports Safety and Security. He provides leadership and oversight of the National Sport Security Laboratory. He identifies and examines emerging sport safety and security risks and threats and develops resources to mitigate those risks and facilitate the transfer of research to practice. The laboratory creates opportunities for applied research and scientific investigations to answer specific clinical questions or solve practice-related problems. Chris served 25 years in the United States Air Force, retiring as a Colonel. His military background includes nuclear weapons, missiles, space systems (i.e., satellites, rockets, radar, detection and warning, and communications), strategic planning, education and training, and national security strategy. He is a veteran of Operation Iraqi Freedom. 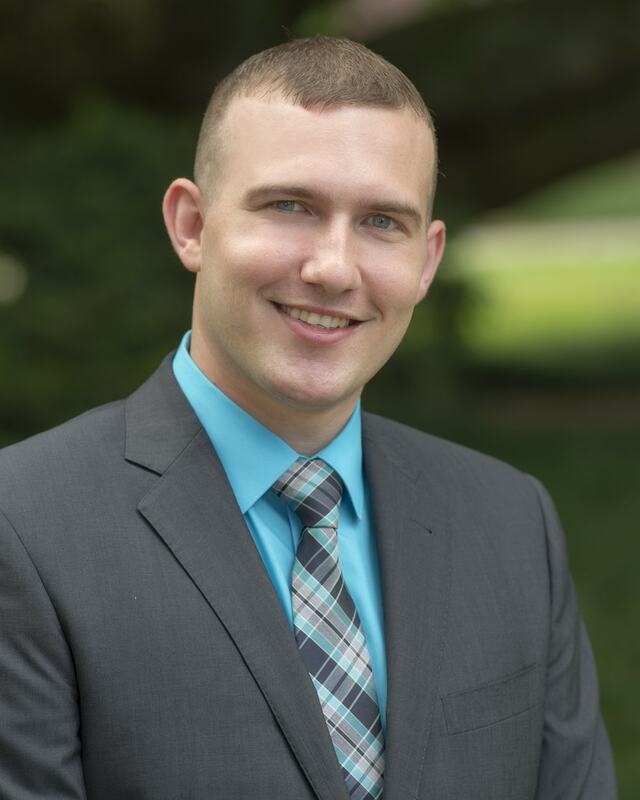 During his military career, Chris served on the faculty of two Air Force training schools, including the Air Force Weapons School, as an instructional designer, curriculum developer, classroom instructor, and part of the faculty development and certification team. He also served on the faculty of Air University’s Air War College as a national security strategy instructor and as the Director of the Grand Strategy Program, a Master’s degree program for senior military and civilian leaders. A futurist, Chris also served at Air University as the Deputy Director of the Air Force Center for Strategy and Technology (CSAT) where he helped lead national security technology and alternative futures studies. He is a co-author of Failed State 2030: Nigeria – A Case Study, an alternative future technology study that identifies critical capabilities, including security technologies, the United States Air Force should invest in and acquire to respond to a failed state scenario. Chris is currently a doctoral student in the Human Capital Development program at the University of Southern Mississippi. He received his Master of Science in Strategic Studies from the Air War College; his Master of Airpower Arts and Sciences from the School of Advanced Airpower Studies; and his Master of Management of Information Systems from Lesley College. He received his Bachelor’s degree in Russian/East European Area Studies from Auburn University. He is a strategist, strategic planner, and instructional systems designer. 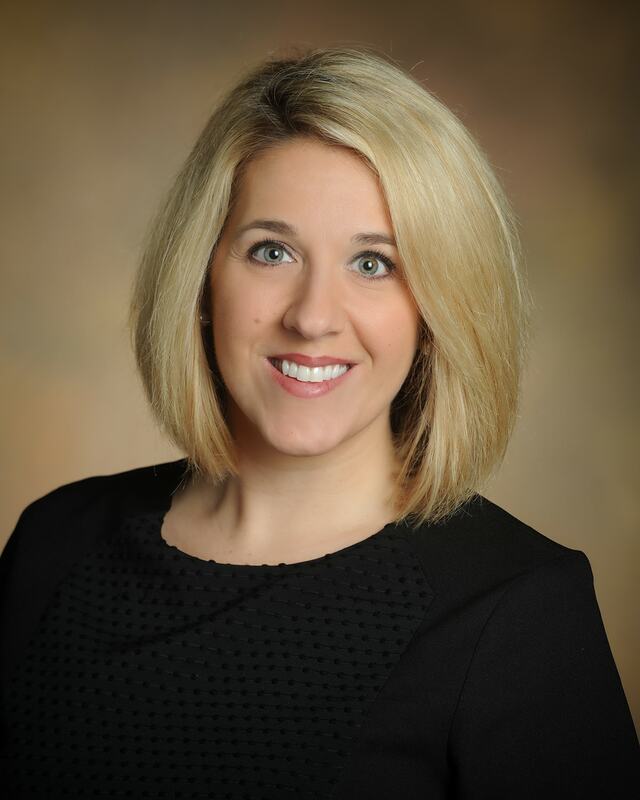 Joslyn is the Technical Writer and Compliance Coordinator at the National Center for Spectator Sports Safety and Security (NCS4) at The University of Southern Mississippi (USM). She provides research, data analysis, and technical writing support for NCS4, and also manages all accreditation compliance and audits. Prior to her current position at NCS4, Joslyn served as a research assistant on grants examining the vulnerability and resilience of the Mississippi Gulf Coast to major natural and anthropogenic hazard events (e.g., Hurricane Katrina and the Deepwater Horizon Oil Spill) funded by the U.S. Department of Homeland Security (DHS) and the National Science Foundation (NSF). She also worked as the 911 Mapping and Addressing Coordinator for the Nassau County Sheriff’s Office, was a Geospatial Analyst at NCS4 shortly after its inception, taught American Red Cross Health and Safety courses, managed university natatorium facilities, and has over 10 years of experience working in higher education administration. Joslyn received a PhD in Geography from USM. Her dissertation examined the effects of audience-specific physical and psychological characteristics (e.g., physical fitness, alcohol consumption, and prior experience with hazard events and the venue) on football stadium evacuation time. Joslyn holds MS in Geography and MS in Sport Management, both from USM, and a BS in Kinesiology from Penn State University. 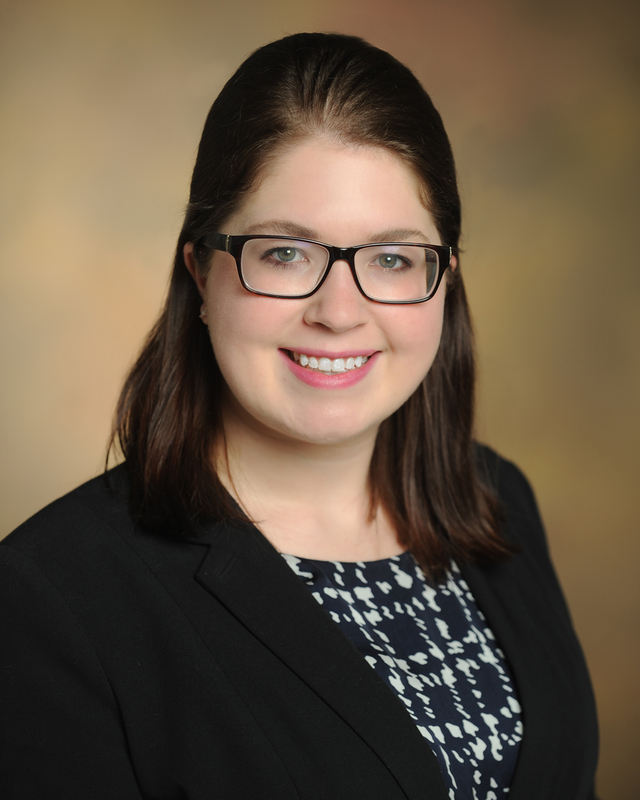 Joslyn received scholarships and assistantships to fully fund her graduate education, including collaborating on research grants from the DHS, NSF, U.S. Department of Education, and the Mississippi Office of Homeland Security in excess of $14 million. 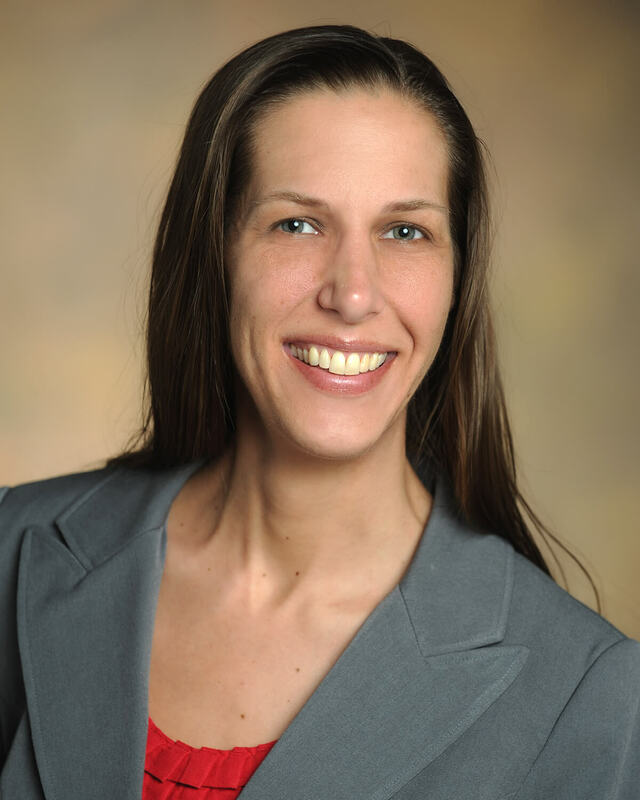 Dr. Kelley Gonzales is the Manager of Education for the National Center for Spectator Sports and Security (NCS4). She will primarily be responsible for the development, coordination and management of the National Center’s education and certification programs. She will serve as the project manager for developing a culture of continuous education and learning for the sports and entertainment security management industry. Dr. Gonzales will oversee the compliance and audit of the American National Standards Institute (ANSI) associated with the Certified Sport Security Professional (CSSP) program, and will implement adult learning and competency-based assessment programs. She will develop a career path to assist safety and security individuals in reaching short and long-term career goals; develop an education model for continuing education, performance improvement, and succession; and will create and deploy online training, micro-learning, and digital credentialing. Over the past year at NCS4, Kelley has primarily been responsible for the development, design, and creation of the online high school course entitled Risk Management for After School Activities and Interscholastic Athletics funded by the Federal Emergency Management Agency and Department of Homeland Security and in collaboration with Texas A&M Engineering Extension Service (TEEX). Through interactive online learning modules, participants will develop an increased understanding of risk assessment and management, communications, mitigation and planning, professional development, and best practices related to school activities and interscholastic athletic events occurring outside traditional school hours. 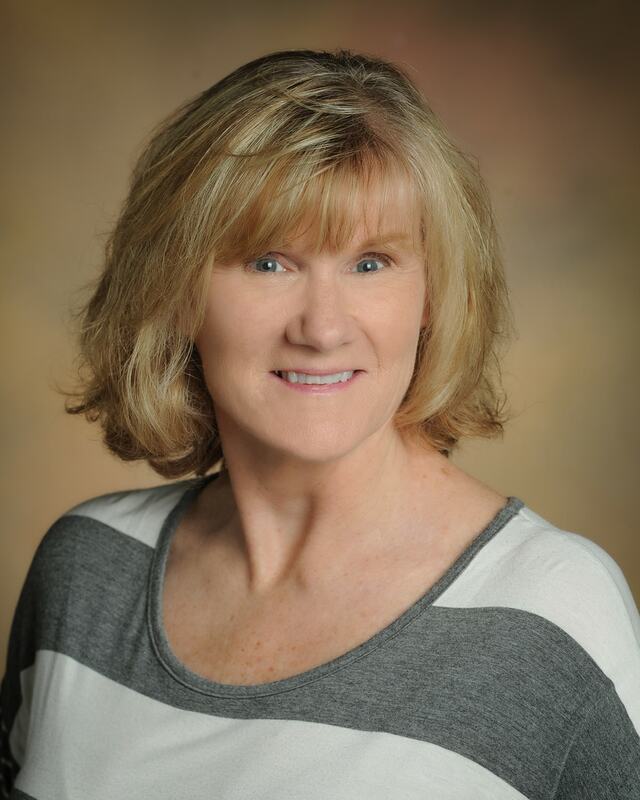 Kelley comes to NCS4 with over twenty years of experience in education that includes teaching and administration on the secondary, post-secondary and higher education levels. On the administrative level, she has served as an Office Director for the Mississippi Department of Education in the Office of School Improvement and Director of Instructional Technology for the School of Nursing at the University of Mississippi Medical Center. Her focus as an administrator was to provide technical assistance and professional development to administrators, faculty and staff in the areas of curriculum and instruction, leadership, and community engagement in an effort to improve student achievement. Her instructional forte is business and computer technology with heavy emphasis in instructional technology and curriculum design. Dr. Gonzales acquired a Bachelor’s degree from Mississippi College in Business Administration, a Master’s degree from Mississippi State University in Instructional Technology, and a Doctorate in Instructional Technology and Design from the Department of Curriculum, Instruction and Special Education at The University of Southern Mississippi. William is a Training Manager at the National Center for Spectator Sports Safety and Security (NCS4) at the University of Southern Mississippi. He provides oversight for the training courses offered through NCS4. These duties include course and instructor scheduling, ensuring all targets are met, and maintaining the quality of each delivery. 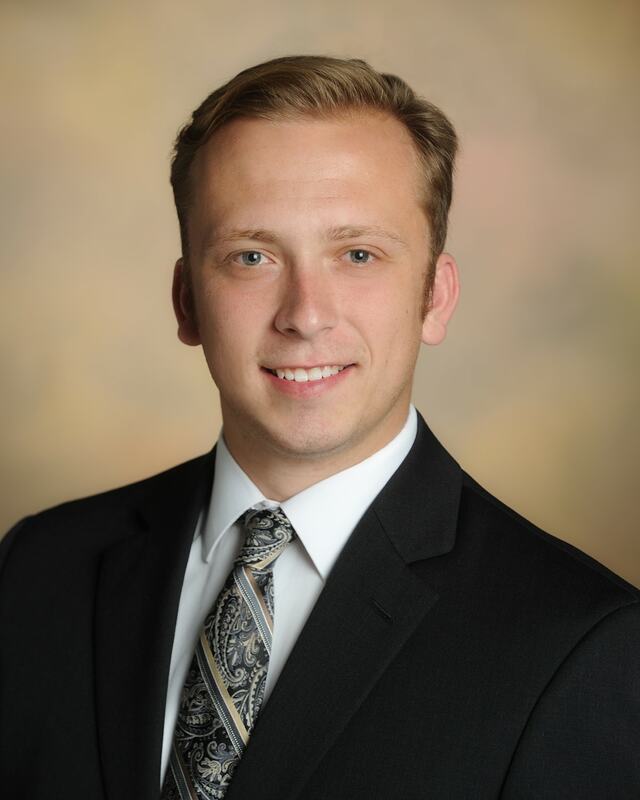 Before his current role with NCS4, William assisted with Athletic Facilities and Event Management with The University of Southern Mississippi. In this role he oversaw daily maintenance and management of multiple venues, as well as being the primary game manager for multiple sports. Prior to that he was an Event Management Intern at the University of Missouri. During his time in athletics he has taken part in several conference and regional tournaments. William received his Bachelor of Science in Hospitality Management with an emphasis in Sport Venues from the University of Missouri. He then completed a Master of Science degree in Sports Management with a Safety and Security emphasis from The University of Southern Mississippi. Brooke is a Training Manager at the National Center for Spectator Sports Safety and Security (NCS4) at the University of Southern Mississippi. She provides oversight for the training courses offered through NCS4. These duties include course and instructor scheduling, ensuring all targets are met, and maintaining the quality of each delivery. Before her current role with NCS4, Brooke held a number of first responder roles in both the criminal justice and emergency medical systems. She was a Special Investigator for the state of Mississippi where she was deemed a subject matter expert in sexual abuse cases in the state court system. Most recently, Brooke served as the Law Enforcement and Public Safety Instructor for the Hattiesburg Public School District. She was the mentor instructor for the state of Mississippi and was involved in developing curriculum and assessment material for the Law Enforcement and Public Safety curriculum. Brooke received her Bachelor of Arts degree in Criminal Justice and Behavioral Science from Tennessee Wesleyan University and her Masters of Science degree in Criminal Justice from the University of Cincinnati. She is a Nationally Registered Emergency Medical Technician and a trained forensic interviewer. She is a certified trainer for Community Emergency Response Teams. Michelle is an Instructional Design Specialist for the National Center for Spectator Sports Safety and Security (NCS4). She works with the Assistant Director of Curriculum to coordinate the training development process to meet course needs and objectives for the NCS4 training program. Her role is to work with subject matter experts and design team members to establish training needs, prepare learning objectives, and define course content. Michelle comes to NCS4 with a background in education and instructional design. Her experience includes teaching K-12 locally and internationally, serving as a K-12 Coordinator of Education Services, and assisting in course development for graduate level courses. She graduated from the University of South Alabama with a Bachelor of Science in Education and will receive her Master of Science in Instructional Design and Development fall 2018. Brayden Songe is the Website Developer for National Center for Spectator Sports Safety and Security (NCS4). He is responsible for the design and implementation of the website as well as keeping all NCS4 related information up to date. Brayden graduated from the University of Southern Mississippi in Fall 2018 with a Bachelor’s Degree in Computer Science. Jacob is a Graduate Assistant at the National Center for Spectator Sports Safety and Security. He will be working throughout the center in different roles to assist in day to day operations. Jacob is pursuing his Master of Business Administration with an emphasis in Sport Security Management at the University of Southern Mississippi, with intentions on graduating in the Summer of 2019. Prior to seeking his Master’s Degree at Southern Miss, Jacob graduated from the University of Mississippi with a Bachelor’s Degree in Business Administration and an emphasis in Human Resources. While residing in Oxford, he worked as a student intern in Sports Marketing with the Ole Miss Athletics Department. During his time with the department, he managed in game promotions, operated new technology implementation and developed community relations. During his summers, he spent time working in multiple departments with the Mississippi Braves organization. 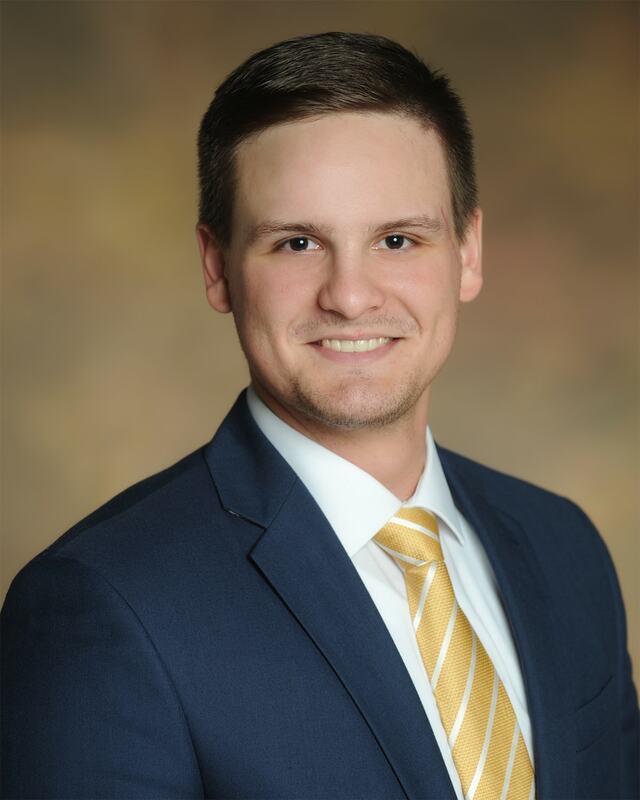 After graduating from the University of Mississippi Jacob worked in Residential Real Estate Lending at Trustmark National Bank. While there he completed classes to obtain his National Mortgage Lending Service(NMLS) number, as well as becoming certified to write consumer loans.